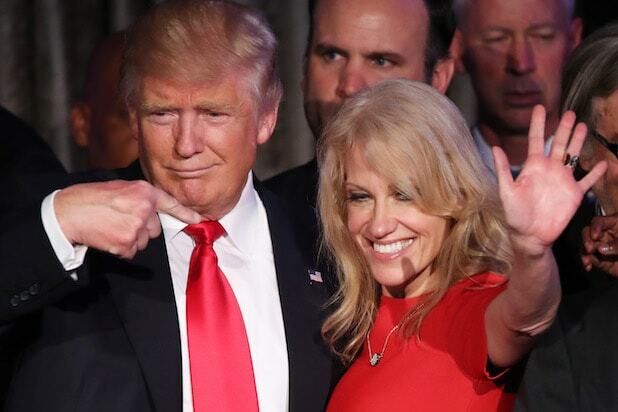 Kellyanne Conway has been named Counselor to President-elected Donald Trump and is now the highest-ranking woman in the upcoming administration. Conway has been serving as a senior member of the Trump’s transition team. She was previously the campaign manager of his run for the presidency and was the first female campaign manager of either major party to win a presidential general election. “Kellyanne Conway has been a trusted advisor and strategist who played a crucial role in my victory. She is a tireless and tenacious advocate of my agenda and has amazing insights on how to effectively communicate our message. I am pleased that she will be part of my senior team in the West Wing,” Trump said in a statement. “I want to thank the President-elect for this amazing opportunity. A Trump presidency will bring real change to Washington and to Americans across this great nation. I am humbled and honored to play a role in helping transform the movement he has led into a real agenda of action and results,” Conway said. Conway has emerged as a household name because of her frequent cable news appearances, often defending tweets and comments made by Trump. A “Saturday Night Live” sketch imagined her trying to enjoy a day off, but being constantly interrupted by having to explain away her boss’ remarks. 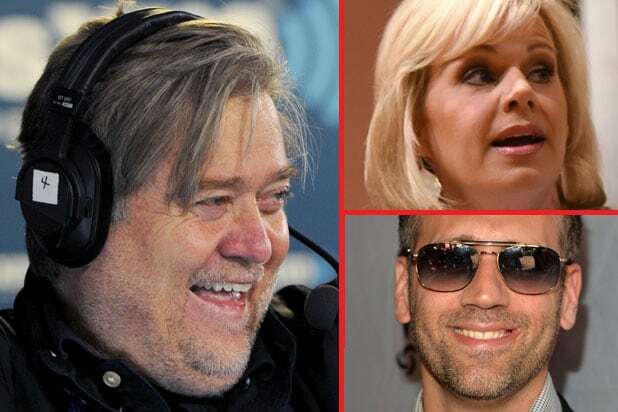 She is also the founder and owner of The Polling Company, Inc./WomanTrend, a polling and research firm that has worked with politicians for 21 years.